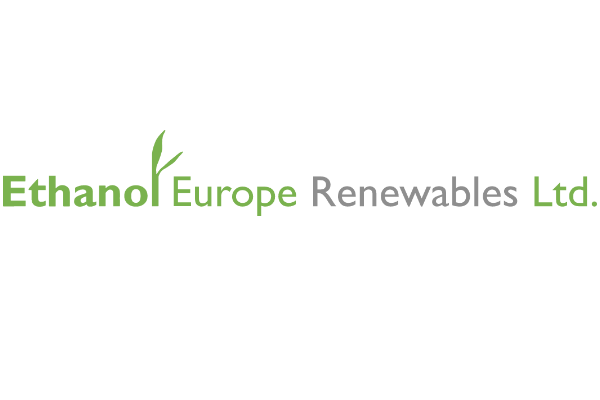 The Commission’s proposed revision of the Renewable Energy Directive (RED II) includes a list of second-generation biofuels that are eligible to receive subsidies and can be counted towards the EU’s 2030 objective on renewables. 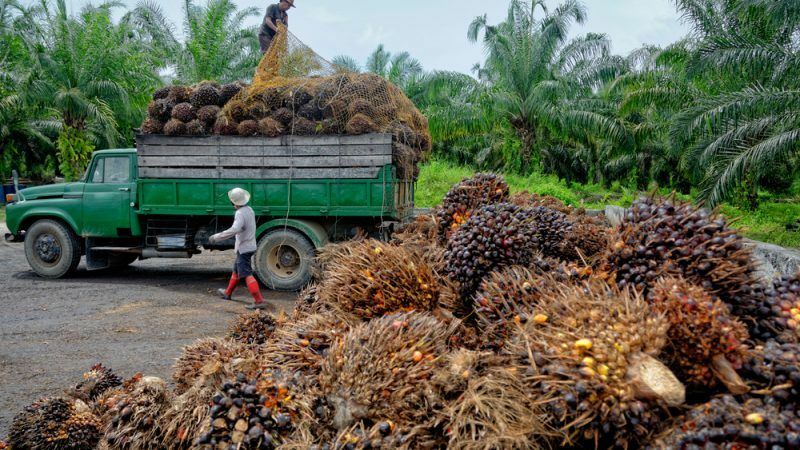 The list, included in Annex IX of the directive, includes crop co-products such as residues from palm oil, starch co-products, imported used cooking oil (UCO) and sugar molasses. By and large, these are currently considered agricultural waste. So why not use them for energy, the Commission wondered? After all, they can grow back so they must be a “renewable” source of energy. Not so fast, environmental campaigners argued. According to the EU’s Waste Framework Directive, waste means “any substance or object which the holder discards or intends or is required to discard”. But some of the agriculture raw materials listed in the directive’s annex have an alternative economic use, which may exclude them from the definition of waste. In a joint position paper in May 2017, a coalition of NGOs pointed out this shortcoming and called on the Commission to re-assess its list and remove feedstocks, which they argue have high biogenic carbon emissions. This is, in essence, their warning: these agricultural co-products may have uses other than energy, and those should be prioritised first. Otherwise, there will be an incentive to grow them just for energy, without clear benefits in terms of greenhouse gas savings. renewable energy source – is good for the climate and good for the environment,” warns the letter, signed by BirdLife International, FERN, and Transport & Environment (T&E). “These feedstocks have not been through any kind of objective scientific analysis of their GHG impacts or sustainability, and include feedstocks, such as energy crops, even if grown on agricultural land, all kinds of woody biomass, as well as molasses and tall oil, which both have significant existing industrial uses,” the NGOs said. “Compliance with the waste hierarchy and the cascading use principle, as well as environmental sustainability, should be ensured when incentivising any use of wastes and residues for energy,” they added. Similar warnings have been made by the European Court of Auditors (ECA), a watchdog that acts as the guardian of the bloc’s finances. In 2016, the auditors published a report, which claimed that the EU certification system for the sustainability of first-generation biofuels was not fully reliable. Their argument was that voluntary certification schemes did not provide sufficient evidence of the origin of waste used in biofuels production. The ECA even stressed that there was a fraud risk, meaning that the operator could classify as waste or residues something that does not fit in that category. “It cannot be excluded that data on double counted biofuels might include quantities of biodiesel certified as produced from used cooking oil (UCO), whilst, in reality, the feedstock may have been from virgin oil or fraudulently denatured virgin oil,” ECA said. 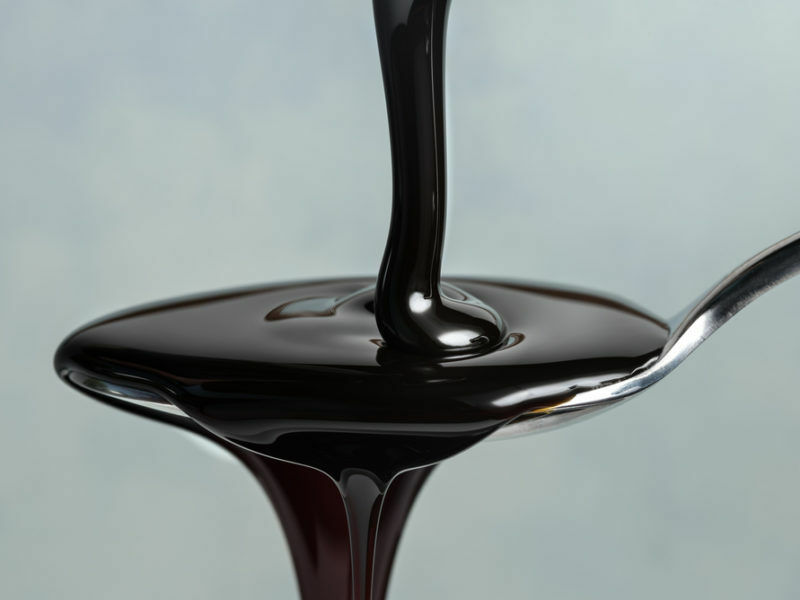 Europe’s bioethanol industry – which is similar in nature to sugar production – also warns about the risk of double counting sugar molasses as both waste and agriculture products. Eric Sievers, the director of Ethanol Europe, which owns Europe’s largest biorefinery at Dunafoldvar (Hungary), said classifying starch slurry or molasses as waste when they are clearly food or feed products, was “just wrong”. The International Council on Clean Transportation (ICCT), a US-based research body that unveiled the dieselgate emission scandal, also pointed out the dangers in the molasses used in ethanol production. 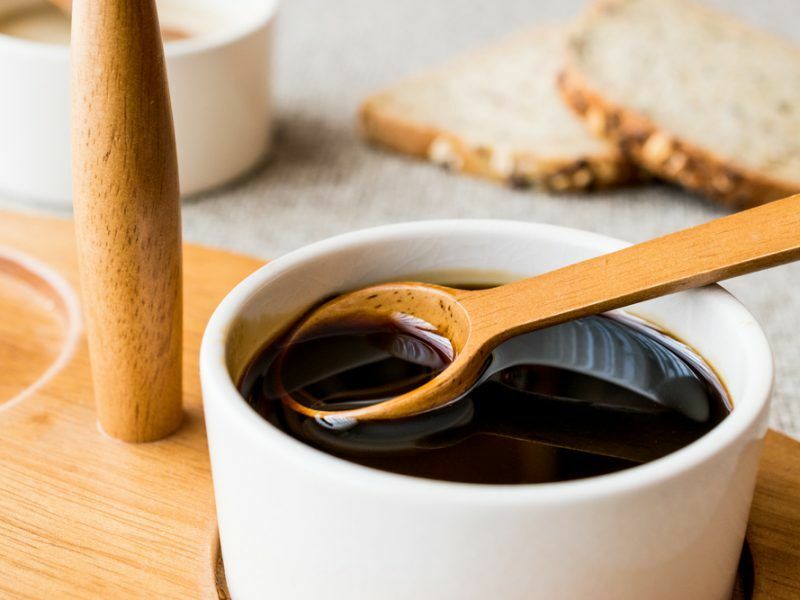 “There is a potential risk that sugar refiners would deliberately modify the production process to increase the sugar content of final molasses,” it said. Following strong lobbying from the French industry, molasses was introduced in the Commission’s list but was later removed by the European Parliament. For critics, a better indicator of sustainability for biofuels would be to consider their indirect land use change (ILUC) factor – or whether they cause food crops to be discarded in favour of other industrial uses. According to Article 26 of the RED II proposal, advanced biofuels need to fulfil the greenhouse gas emissions saving criteria and not the so-called indirect land use change (ILUC) criteria, which was the Commission’s main argument against first-generation biofuels. For many years, the EU has been embroiled in a controversy surrounding the ILUC of biofuels and passed legislation in 2015 limiting to 7% the use of harmful biofuels which compete with crops grown on agricultural land. But according to NGOs and experts, excluding ILUC does not reflect the real climate impacts of bioenergy used. “The methodology covers only emissions from transport, processing and direct land use change but ignores all other biogenic emissions from forests as well as from ILUC,” NGOs point out. But it seems the Commission is not taking this aspect into consideration. EU sources told EURACTIV that research has shown that conventional biofuels can cause ILUC because they are produced from food and feed crops which are produced specifically for the purpose of producing biofuels. According to the same sources, this is not the case for the types of wastes and residues included in Annex IX of the proposal including used cooking oils which are considered as having low ILUC risk. “While ILUC has clearly been identified as a major concern for conventional crop-based biofuels, ILUC research has shown that ILUC greenhouse gas emission factors identified in the literature vary significantly across biofuel pathways, studies and also within studies,” EU sources said. Another controversial issue is the emissions savings from advanced biofuels as suggested by the EU executive. According to the Commission’s own impact assessment, the proposed reduction of conventional biofuels would greatly reduce emissions from indirect land use change and hence greatly contribute to the cost-effectiveness of the policy with respect to reaching its objectives. Particularly, the Annex V, Part B of the Commission’s proposal also includes estimates of GHG emissions savings for different types of advanced biofuels ranging from 78-89% compared to fossil fuels. Biofuels produced from feedstock, for which no default values are included in the proposal, would have to achieve at least 70% savings. However, it’s still unclear where these figures come from as none of the two impact assessments accompanying the Commission’s proposal provide specific data. In addition, the total greenhouse gas emissions (including ILUC) of palm oil residues, molasses, starch co-products or imported UCO has not been calculated. The EU needs a more realistic target for advanced biofuels in transport, green campaigners have warned, saying proper sustainability criteria should be introduced to avoid the “mistakes of the past” when biofuels attracted criticism for causing deforestation and environmental degradation in the developing world. 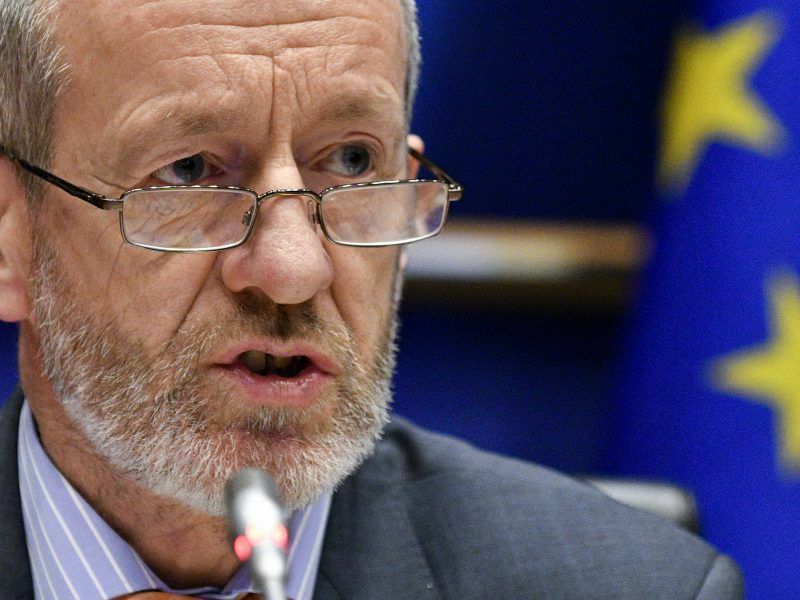 For Seán Kelly, an Irish MEP from the centre-right European People’s Party (EPP), ILUC factors should not be introduced in the criteria for advanced biofuels for two reasons. Firstly, he said, advanced biofuels are produced with wastes and residues, and research has shown that they, therefore, pose a significantly lower risk of indirect emissions from land conversion. Secondly, he said significant doubts had been expressed about the reliability of the ILUC modelling used by the Commission, and so to apply this to advanced biofuels would likely “deter the investment needed to develop the technology”. He added though, that Article 7 of the directive sets out the process for changes to the list of advanced biofuels, and is there to “ensure scrutiny of any feedstocks that are added”. Bas Eickhout, a Dutch Green MEP, has a different view and warns that displacement effects can take place, also amongst advanced biofuels. “That is why the European Parliament wants molasses to be removed from the list, since this product is heavily used in chemical processes. Preferably, the concept of indirect use could distinguish between sustainable and non-sustainable advanced biofuels, but this concept didn’t receive a majority in the Parliament’s position,” he told EURACTIV. “Instead the Parliament gives the Commission now also the task to remove items from the advanced biofuel list (and not only add). These aspects are still in negotiation with the Council,” Eickhout added.